The April Theses were a series of ten directives issued by the Bolshevik leader Vladimir Lenin upon his return to Petrograd from his exile in Switzerland via Germany and Finland. The Theses were mostly aimed at fellow Bolsheviks in Russia and returning to Russia from exile. He called for soviets to take power, denounce liberals and social revolutionaries in the Provisional Government, called for Bolsheviks not to cooperate with the government, and called for new communist policies. 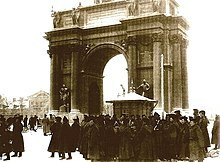 The April Theses influenced the July Days and October Revolution in the next months and are identified with Leninism. 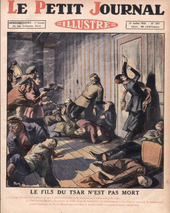 The July Days were a period of unrest in Petrograd, Russia, between 3–7 July 1917. 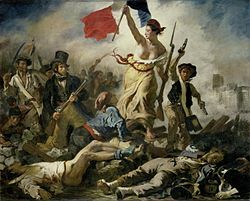 It was characterised by spontaneous armed demonstrates by soldiers, sailors, and industrial workers engaged against the Russian Provisional Government The demonstrations were angrier and more violent than those during the February Revolution months earlier. 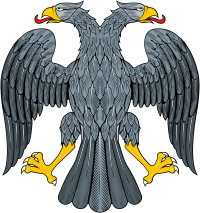 The All-Russian Congress of Soviets was the supreme governing body of the Russian Soviet Federative Socialist Republic from 1917 until 1936, effectively. 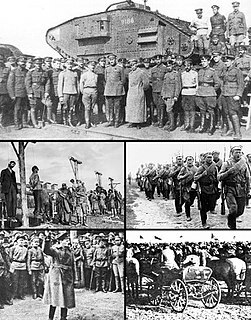 The 1918 Constitution of the Russian SFSR mandated that Congress shall convene at least twice a year, with the duties of defining the principles of the Soviet Constitution and ratifying peace treaties. 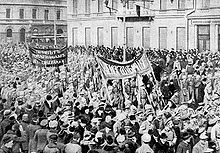 The October Revolution ousted the provisional government, making the Congress of Soviets the sole, and supreme governing body. It is important to note that this Congress was not the same as the Congress of Soviets of the Soviet Union which governed the whole Soviet Union after its creation in 1922. 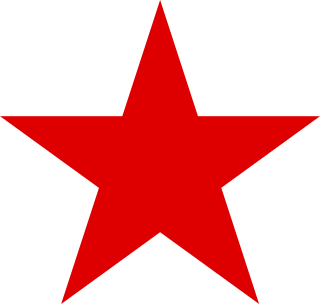 The Second All-Russian Congress of Workers' and Soldiers' Deputies' Soviets took place on November 7–9, 1917, in Smolny, Petrograd. 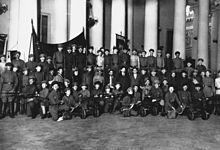 It was convened under pressure from the Bolsheviks at the All-Russian Central Executive Committee of Workers' and Soldiers' Deputies' Soviets of the First Congress of Workers' and Soldiers' Deputies.